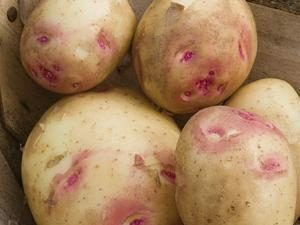 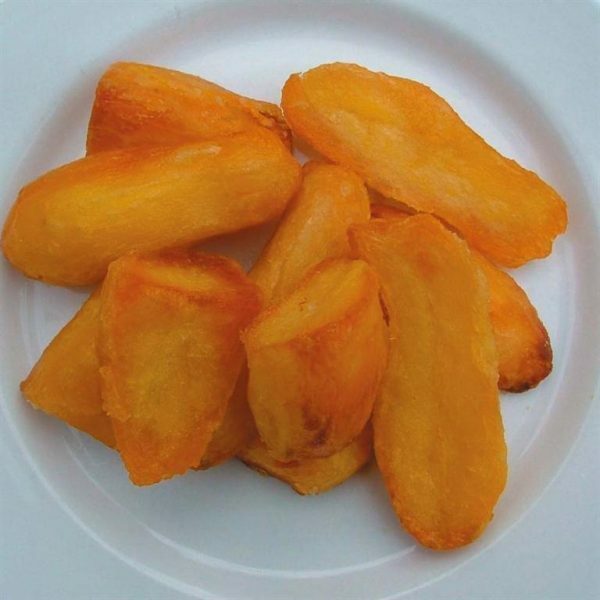 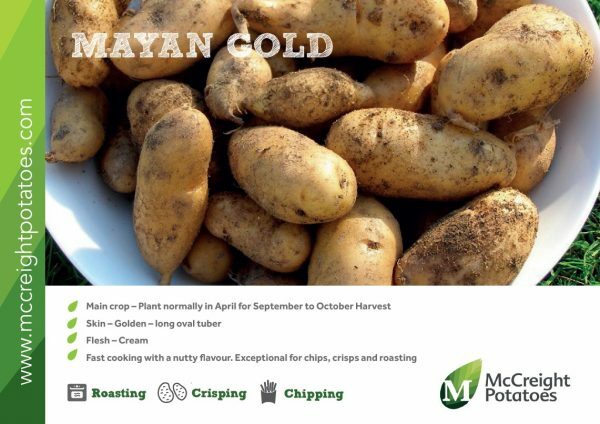 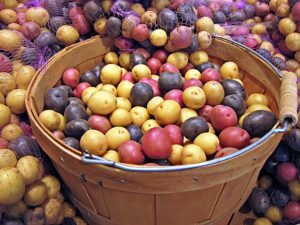 Mayan Gold – A distinctive ‘phureja’ variety – ideally suited for processing into gourmet potato products. 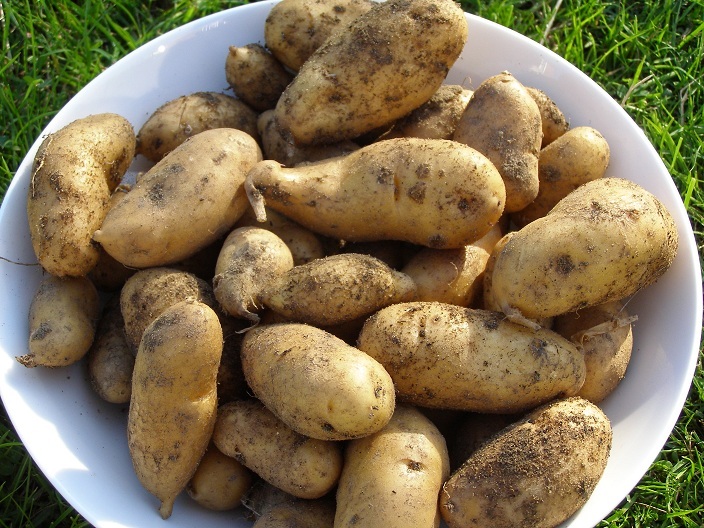 A golden coloured, long oval tuber also offering a nutty flavour. Exceptional variety for chips, crisps and roasting. 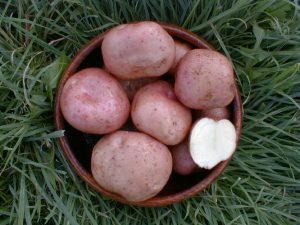 Many top chefs, including several currently working on television, have sought out this variety!! 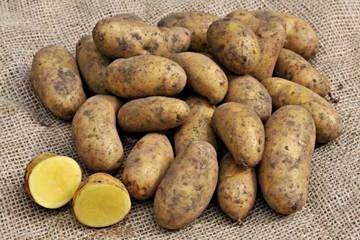 A leading supermarket also had these as their “finest” range recently. 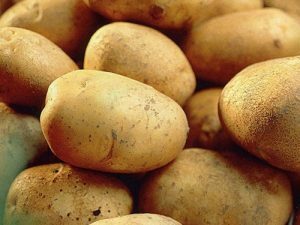 All Mayan Potatoes cook in two thirds of normal cooking time, while preserving that perfect potato flavour.